Southern Iowa Outfitters is a family owned and operated hunting service located in Appanoose County, near Centerville in the heart of southern Iowa. We place a very high value on our hunters’ safety, happiness, and success. All of our services and efforts are geared at reaching these goals. Iowa offers top-notch whitetail deer and wild turkey hunting. We are fortunate to be nestled in the southern portion of the state where the terrain is well suited for thriving populations of both whitetail deer and wild turkeys. Timber parcels are interspersed with open CRP land, pasture, creek bottoms, and crop land. This setting provides ideal conditions for trophy whitetail deer and wild turkeys. 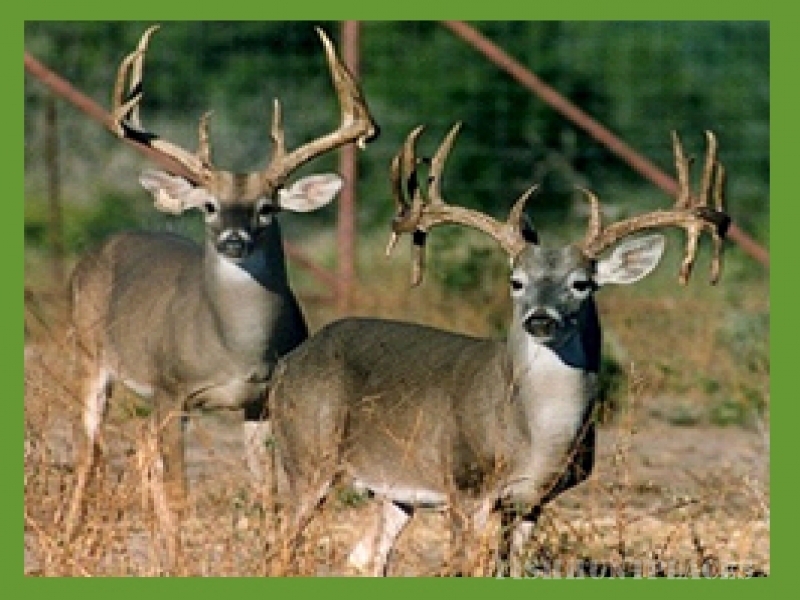 The whitetail deer and wild turkey hunts that we offer are semi-guided. We have farms accounting for 1,800 acres of prime wildlife habitat. All of our hunting lands are private lands to ensure the highest quality of hunts available. We scout the hunting areas and recommend stand placement based on current feeding behaviors, weather conditions, and recent hunting pressure. You ultimately decide where to hunt during your hunting experience.